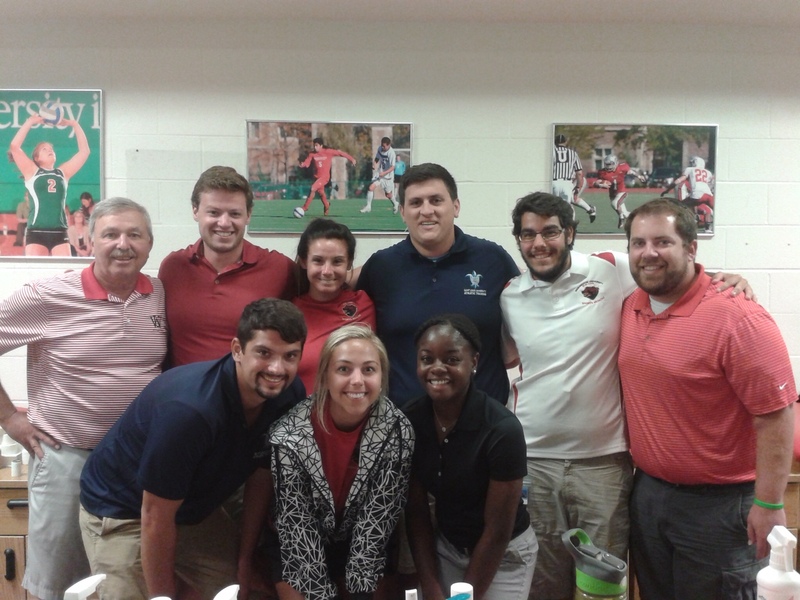 “Da Bears” of Washington University in St. Louis (WUSTL) have welcomed SLU Athletic Training Students for years. 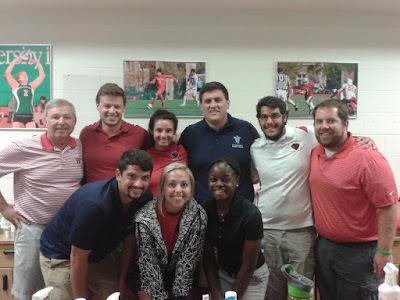 We, Demeisha, Ali, Max, Jack and Andrea, are lucky to have such a unique experience for fall 2015 at WUSTL. August came with football preseason, physicals, new PY1’s, PY2’s, and Spain foreign exchange students. Carlos and Javier are Sports Physiotherapists attending University of Camilo Jose Cela in Madrid. We were extremely lucky to have them for preseason August 2015. Both students were extremely intelligent and had this contagious love for sports. Javier in particular was a competitive swimmer and shared with us his capstone of aquatic rehabilitation in various stages of rehabilitation. Even with English as there second language; they were able to communicate and teach us new valuable information in rehab especially. We were sad to see them go but wish them all the best in their future endeavors. Football at WUSTL started August 10th and has been full swing ever since. We have experienced many injuries over the past two months and have become familiar with the management and processes for return to play. Anything from anterior shoulder dislocation to turf toe have been assessed, evaluated and treated under the supervision of two very intelligent preceptors; Rick Larsen ATC and SLU Alum Jacob Blasingame ATC. 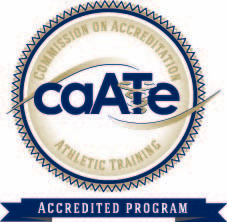 Both of our preceptors try hard day after day to teach us proper techniques, normal management and skills of assessment for optimum health care for our athletes. They are committed to helping us grow into the Athletic Trainers we aspire to be. 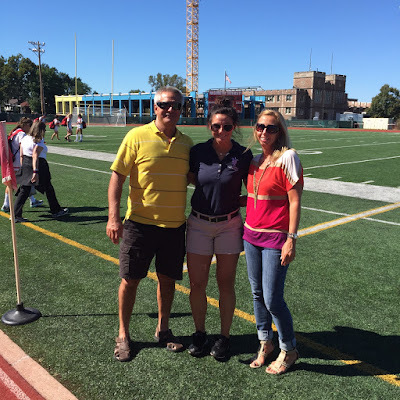 Andrea Strebler pictured with her parents at WUSTL Soccer Match.